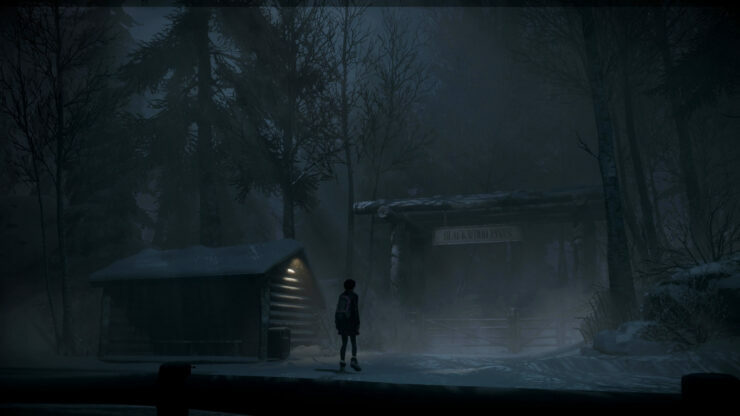 NeoGAF user X-Factor has shared a few direct feed screenshots from Until Dawn, which showcase some impressive visuals. You can view the images in the gallery below. 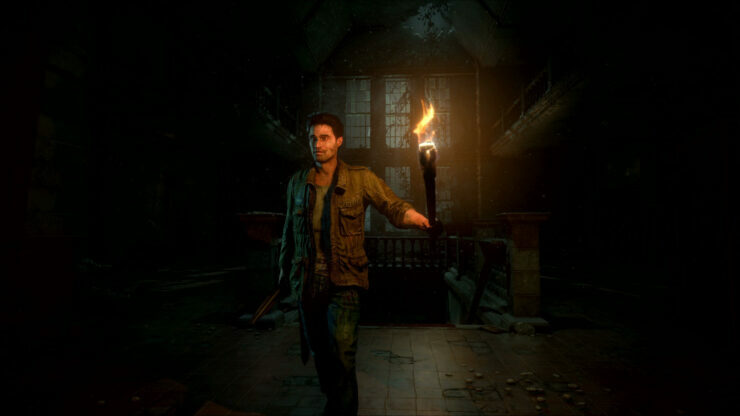 Early reviews of the game, are quite good, which is indeed both a surprise and a relief. 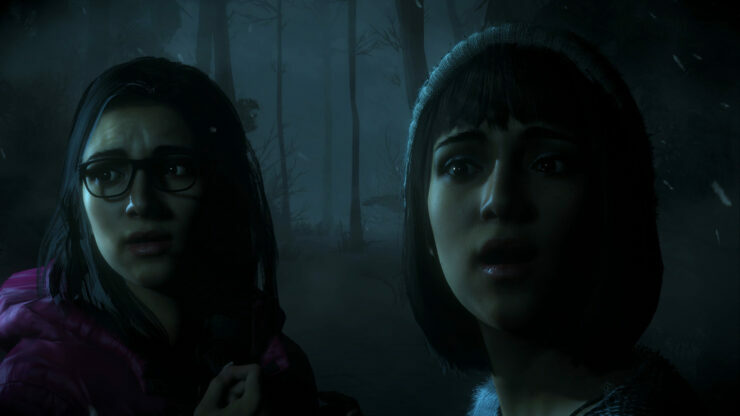 Until Dawn being one of the very few PlayStation 4 exclusives to release this year, has a lot running on it. 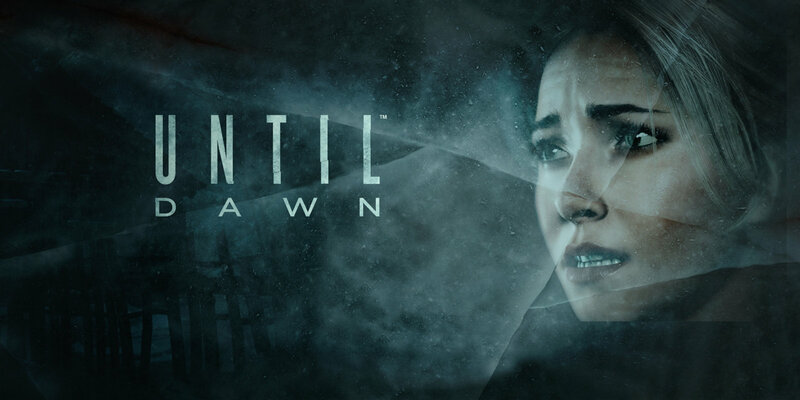 It seems that Sony’s faith in the title has paid off, as most reviewers seem pleased with the experience that Until Dawn provides. 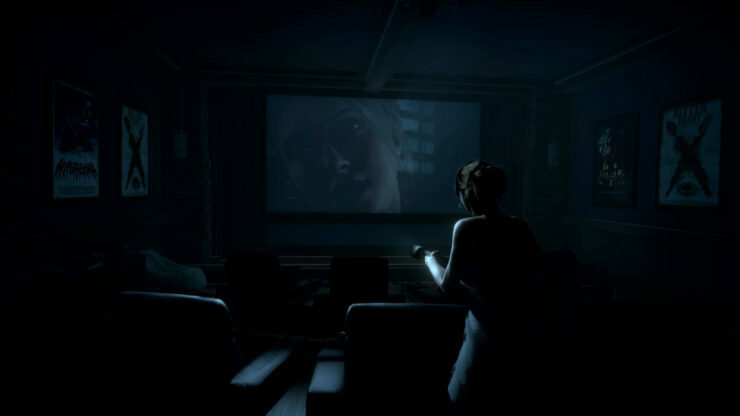 While it can be argued that it does not tick all the boxes on what traditionally constitutes a “game”, at least not for everyone, it still provides an exceptionally entertaining “interactive horror movie” experience. 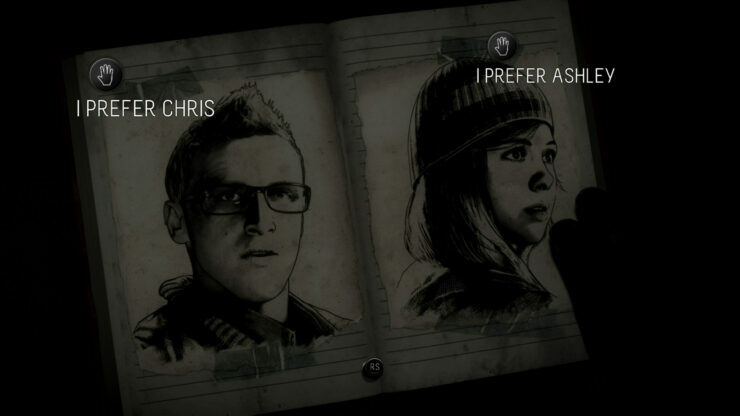 The performances appear to be solid, further enhancing the immersion of the quite competent story, and the pressure that the choices weigh on the player drive the tension even more. 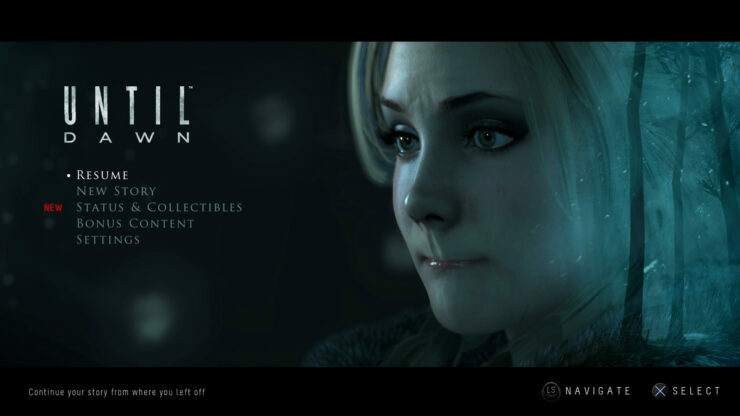 PlayStation 4 gamers who have pre-ordered the digital copy of horror exclusive Until Dawn, can now pre-load the game, as Sony has announced that pre-loading is now live.